This was so nearly last week’s book of the week – except that it didn’t get finished in time – and I can’t write a BotW post on something that isn’t over – after all it could all have gone terribly wrong in the last 100 pages. But it didn’t and it was still the best thing I read last week, even if I did finish it first thing on Monday (!) so here were are. The three stories intertwine in a way that I don’t really want to explain, except to say that it really works. I loved all the characters in this book. 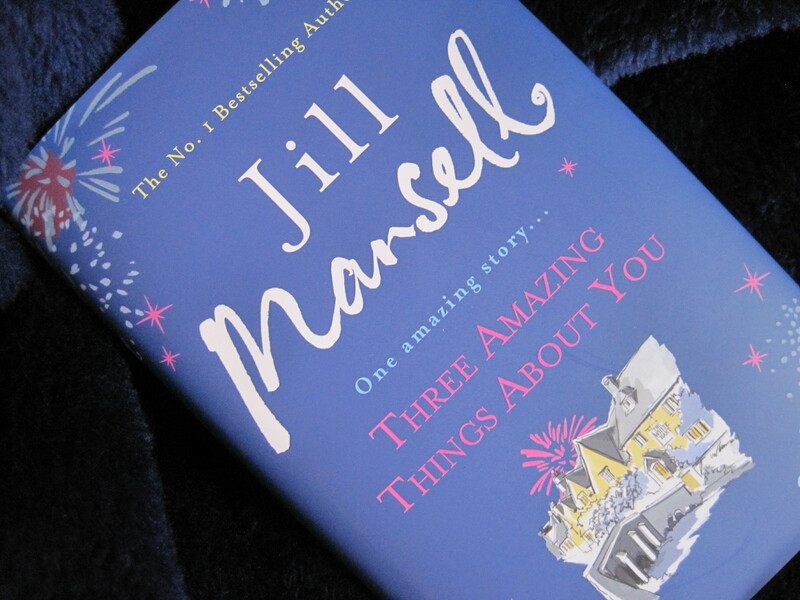 It made me laugh and it made me cry* and I think it may be my favourite of Jill Mansell’s books that I’ve read. It’s definitely an evolution from her novels that I’ve read – and its a really good evolution. I know I haven’t written a lot here – but I don’t want to give too much away. But if you like smart, funny books with a heart, then this may well be for you. * Luckily I have learnt from the Rabbit Hayes experience, and I did my crying on the sofa at home, not on the train!